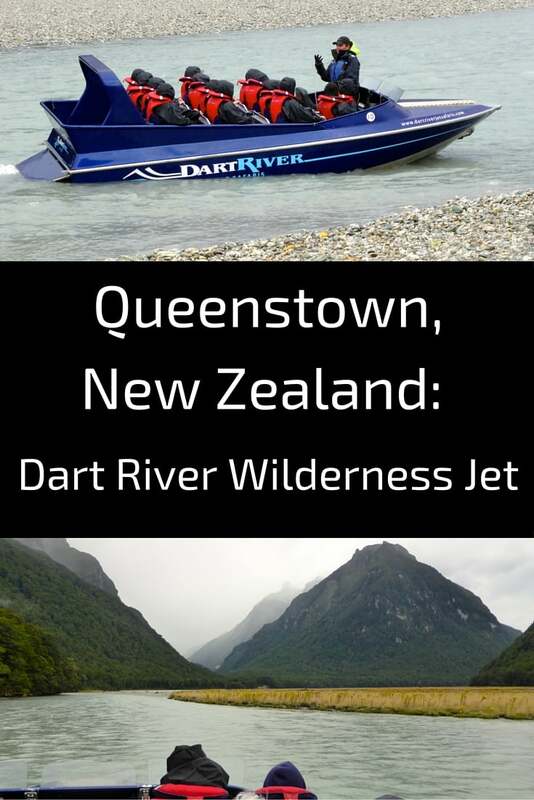 With my 2 and a half days in Queenstown, after flying over the surrounding mountains, getting a thrill and great panoramas on a 4WD adventure, I selected to experience the Dart River Wilderness Jet. Although the weather was not cooperative it was still enjoyable (see review at the end of the post after all the pictures). Queenstown being the adventure capital of the world, many people come here to get some adrenaline highs. One of the classic is river jet. 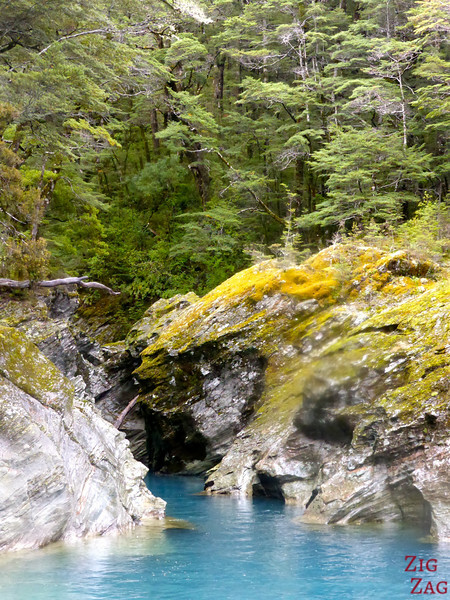 Most chose the Shotover jet which takes place very close to the city, is cheaper and includes narrower water ways for guaranteed freaking out moments. 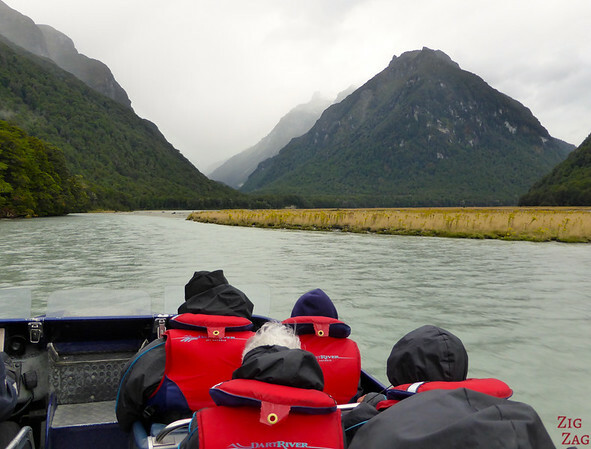 But I prefer scenery and I am not so much into adrenalin rushes… So I chose the Dart River Wilderness Jet experience which was combining jet on the Dart river and landscapes of Glenorchy at the other end of the Lake Wakatipu. Organisation: Well oiled organization, vehicle and boats well maintained. At first I was unhappy we had to have lunch in Glenorchy before going back but after the views from the river I had time to see, I am glad they are planning for it. 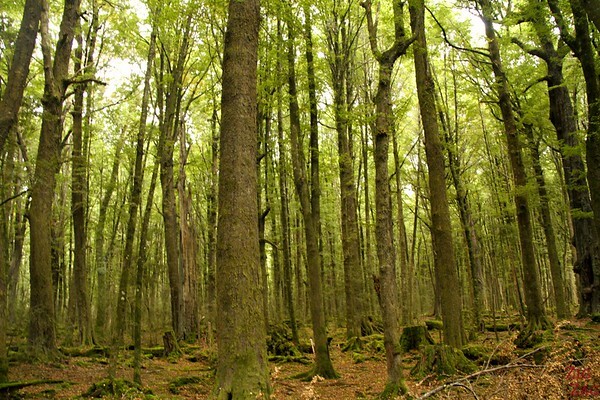 Activities: Photo stop – Jet – Forest walk – Scenery Drive – good balance and timing. Guide/Driver: The boat driver was very nice and I felt safe the whole time. I also enjoyed chatting with the bus driver. Overall opinion: A great option for people preferring nature to adrenalin. 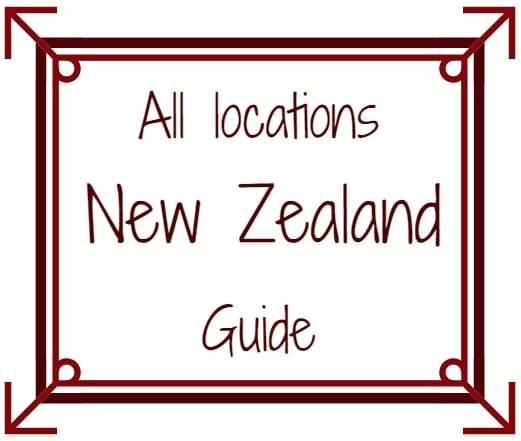 The place is very wide and does not create the same as the shotover jet. However the scenery is well worth it. 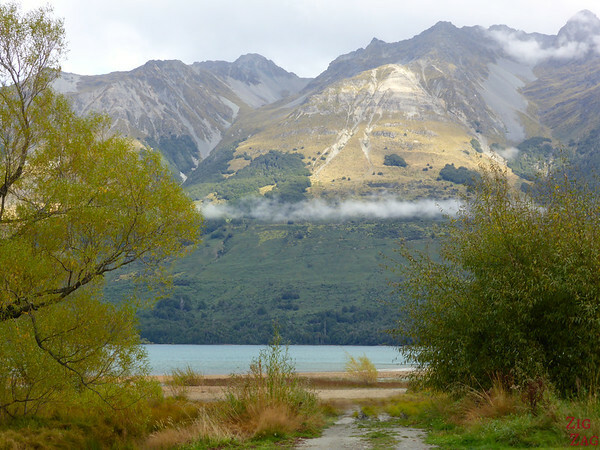 After being picked up early morning in the city we drove along the lake towards Glenorchy. Sun was rising and we stopped at one of the view point. The light was beautiful! Then they separated people some started with the forest walk and scenery, others with the boat. I started with the jet. I liked the feeling of gliding on the water (I used to be an ice skater gliding all the time). However it was raining and at that speed the drops of water were like rocks being thrown on my face. Not the best part. Plus the clouds were covering this amazing environment. The driver did for us some great acceleration and rotating 360s. After the boat we enjoyed a very nice walk in the forest and drove back to the centre of Glenorchy by bus, with one more great landscapes. 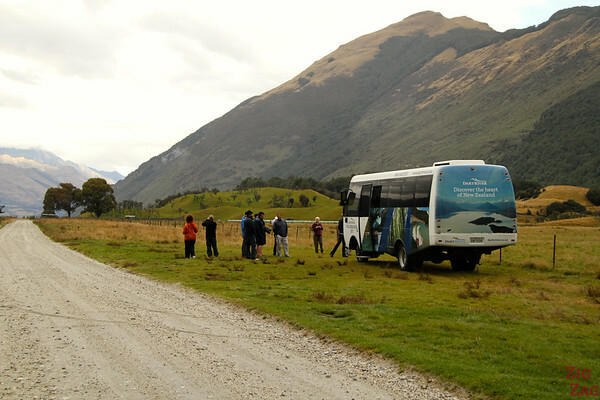 Then we returned to their center of operations in Glenorchy village and we had some time for lunch. Instead of having lunch inside I grabbed a sandwich and walked towards the river where I was welcome by stunning views. 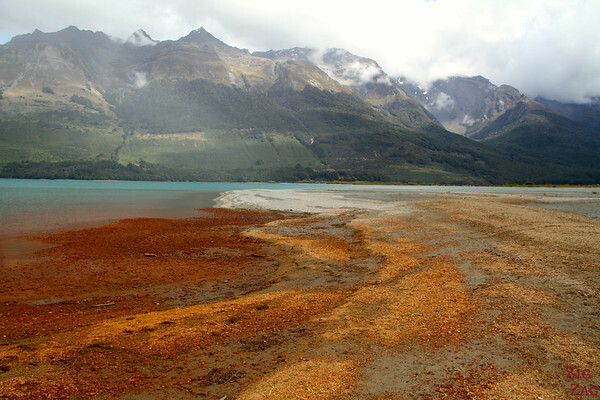 I just wished I had more time exploring Glenorchy. 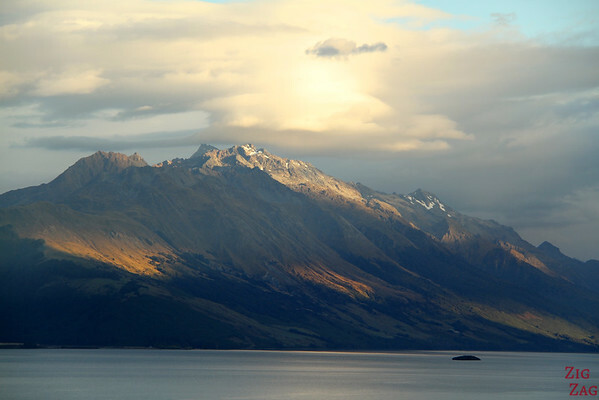 It is very different from Queenstown which is at the wider area of the lake. Do you like thrilling experience such as this jet?